Accidents are not as common as people think. When it does happen you suddenly realise how important your car is to you. 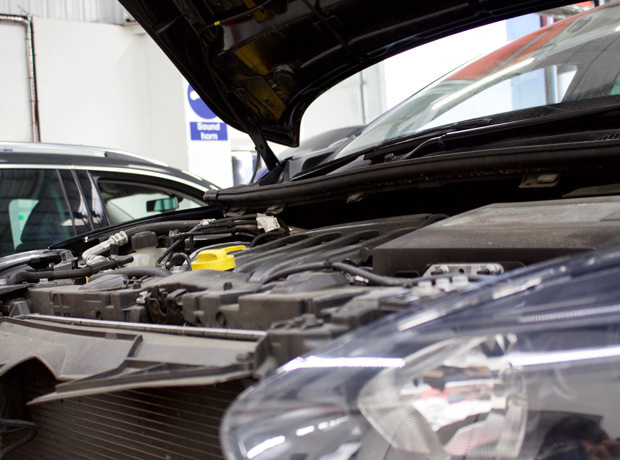 That's why our aim at DLG Auto Services is to make the process of having your car repaired as impressive and pleasant as possible. Safety and quality really is at the heart of everything we do, and it is paramount that you would use us again, and recommend us to your friends. 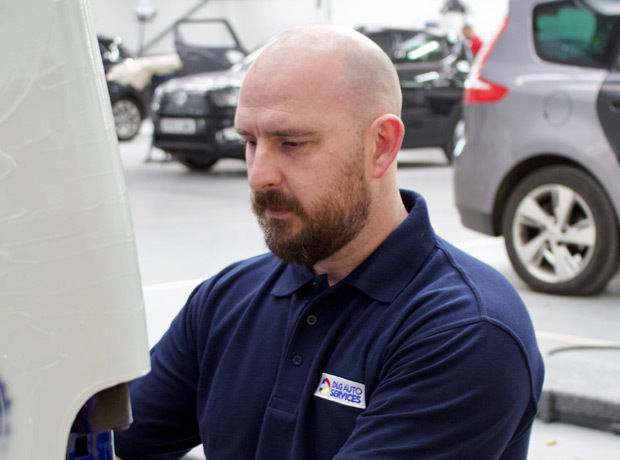 All our repair work comes with a 5 year warranty - giving you even more peace of mind! Many people have little idea of what will happen, having been involved in an accident.